What to read next is every book lover's greatest dilemma. 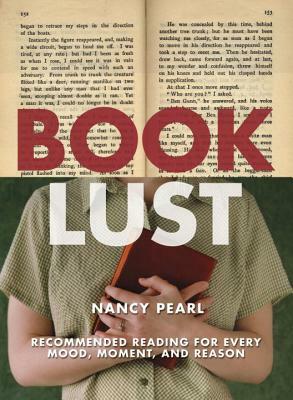 Nancy Pearl comes to the rescue with this wide-ranging and fun guide to the best reading new and old. Pearl, who inspired legions of litterateurs with "What If All (name the city) Read the Same Book," has devised reading lists that cater to every mood, occasion, and personality. These annotated lists cover such topics as mother-daughter relationships, science for nonscientists, mysteries of all stripes, African-American fiction from a female point of view, must-reads for kids, books on bicycling, "chick-lit," and many more. Pearl's enthusiasm and taste shine throughout. Nancy Pearl has been a librarian and bookseller in Detroit, Chicago, Tulsa, and Seattle. She lives in Seattle.